Extreme Cut - Designed to be the first Step in a 3 Step process, to remove heavy oxidation and 800 to 1000 grit sand scratches from both new and cured paint. 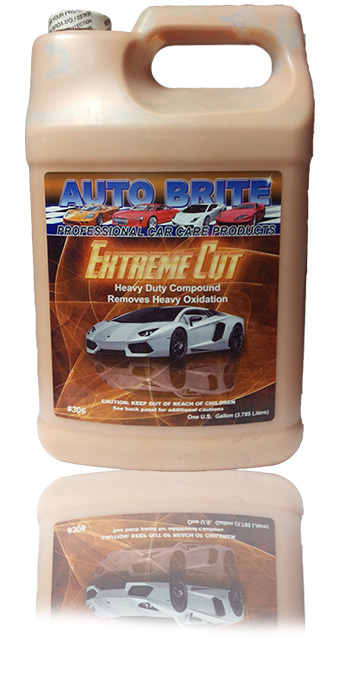 Extreme Cutâ€™s abrasive breaks down gradually to level imperfections and prepare the surface for final finishing. Black Magic - 32 OZ. European Cut - 32 OZ.